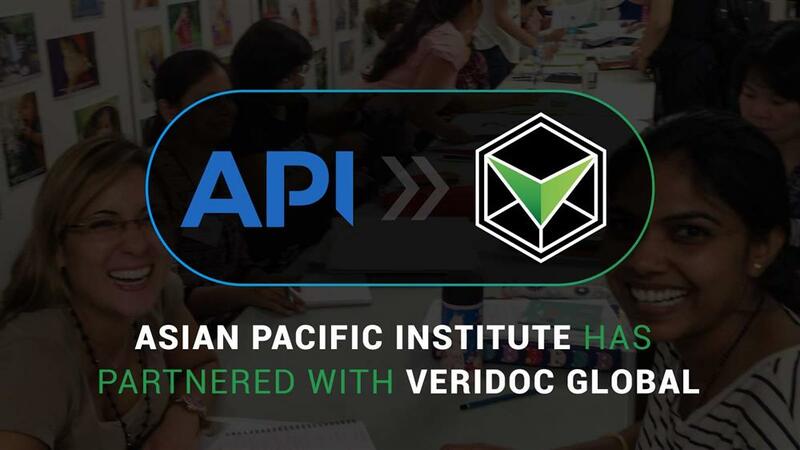 VeriDoc Global has released a verification platform specifically tailored to the education sector to protect the integrity of graduates’ qualifications. 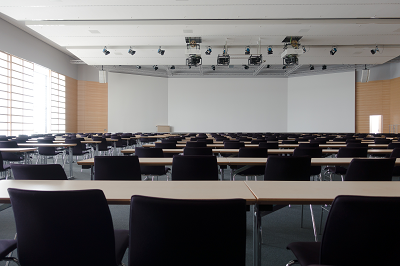 Education qualifications are the most common fraudulent practice due to the ease of altering documents. 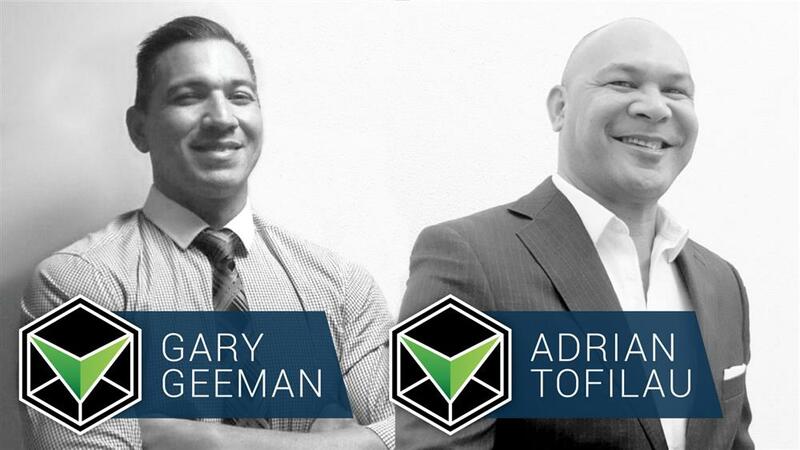 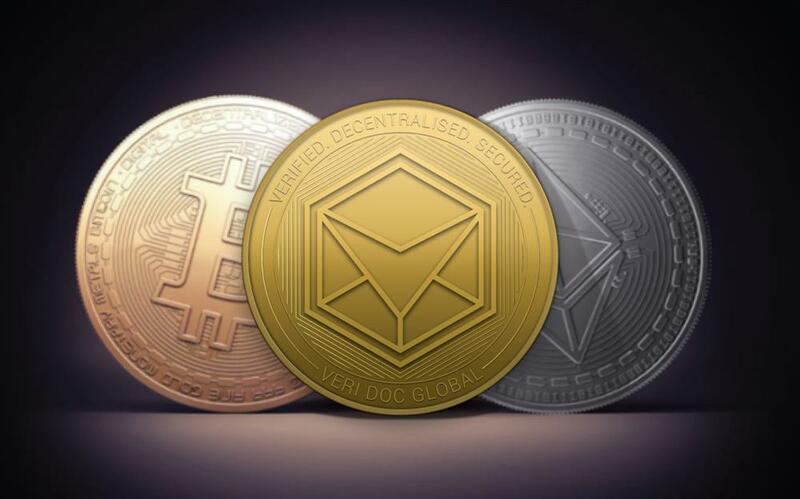 This comes at a time where dubbed ‘degree mills’ are becoming a rapidly growing global phenomenon of online trading in fake degrees meaning thousands of dishonest candidates are competing for the same available jobs and adversely affecting opportunities for appropriately qualified candidates, costing companies and businesses more than just the costs of replacing staff, jeopardising project timelines, resources, and industry reputation. 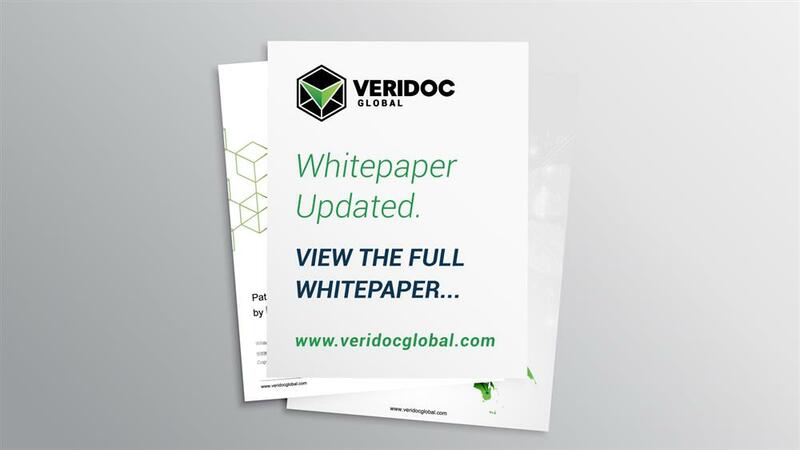 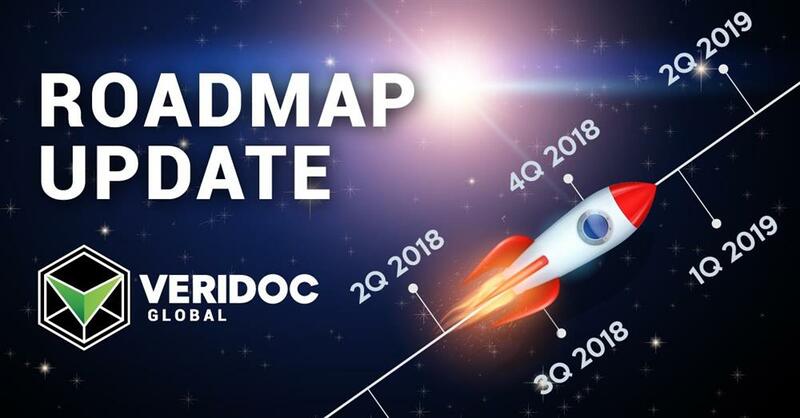 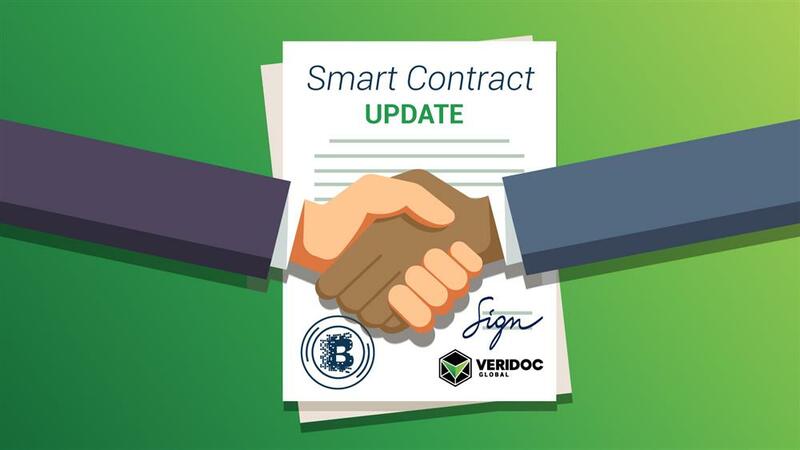 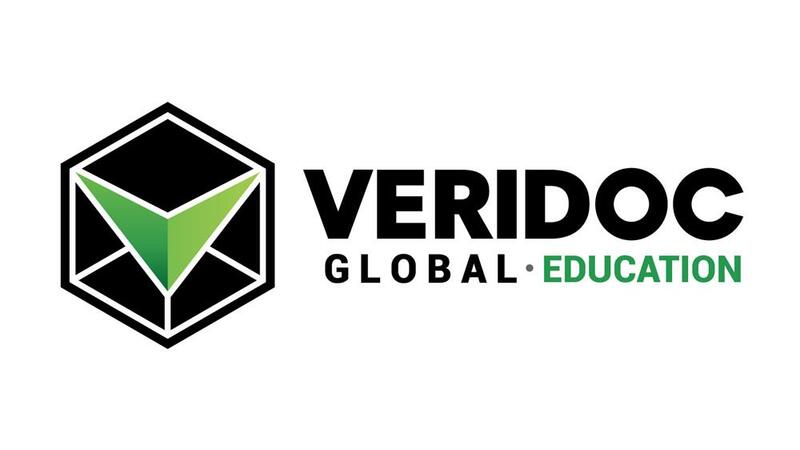 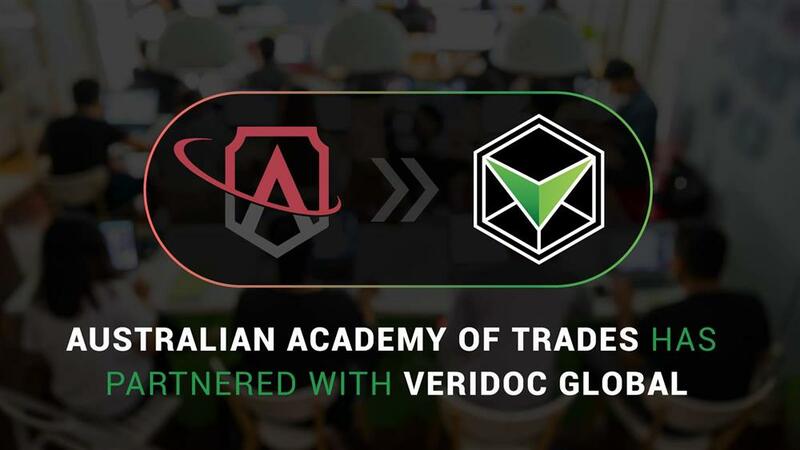 To combat this issue, VeriDoc Global has launched the verification platform, VeriDoc Education, that is customised to the education sector whereby certificates, qualifications, or related documents are secured through VDG mainnet software. 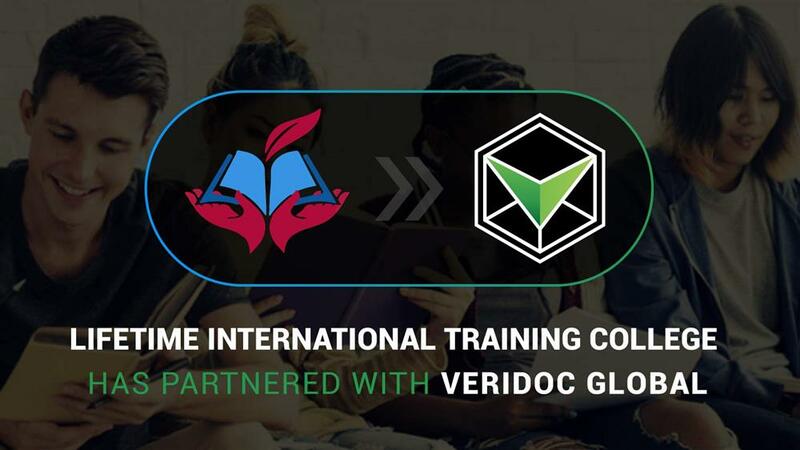 The launch of VeriDoc Education greatly benefits employers being able to instantly verify candidates’ qualifications on blockchain using any QR code reading app.